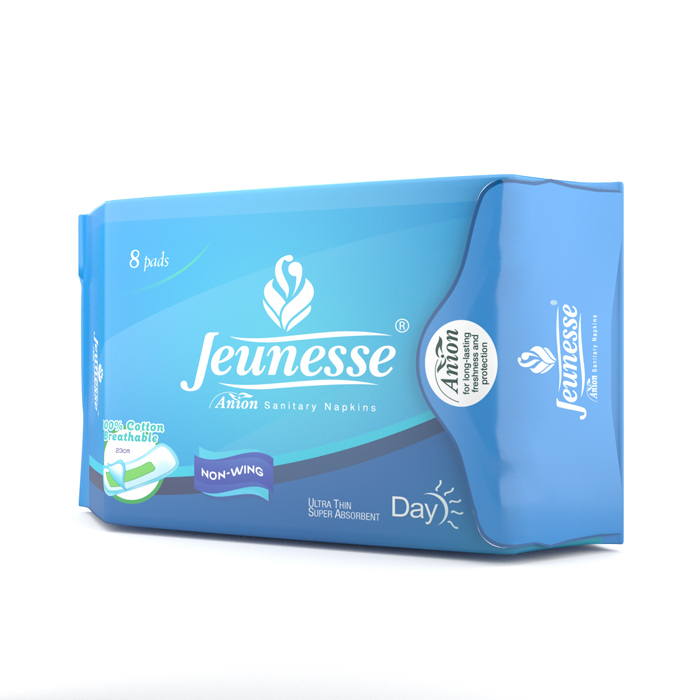 This is the perfect sanitary napkin for all women. 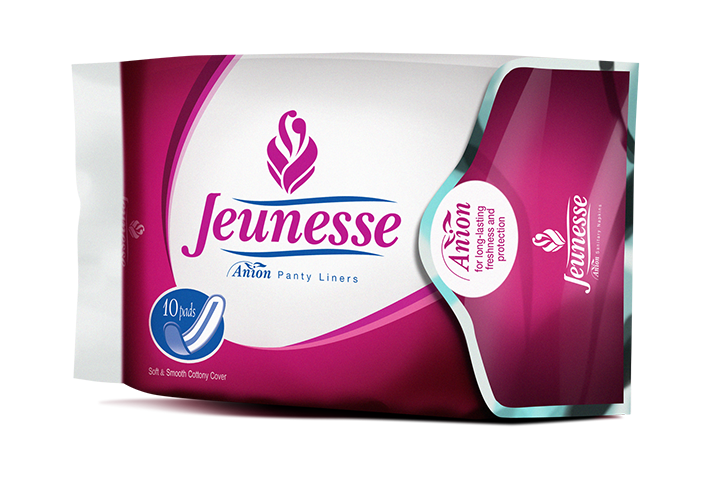 You guys should definitely try this Jeunesse Anion right now. 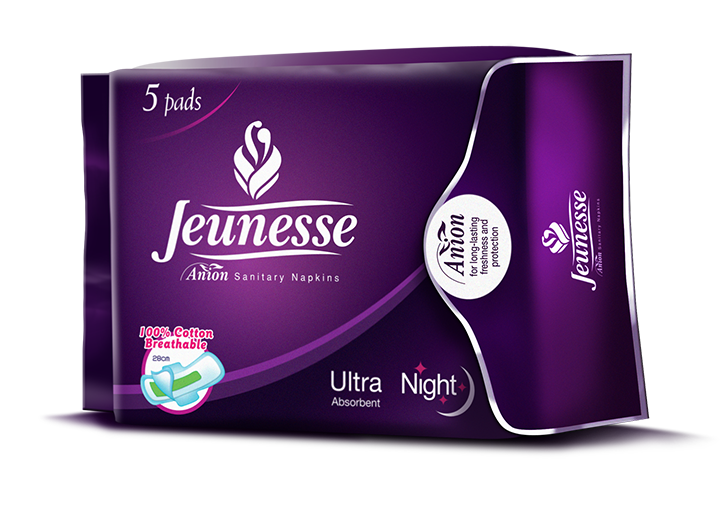 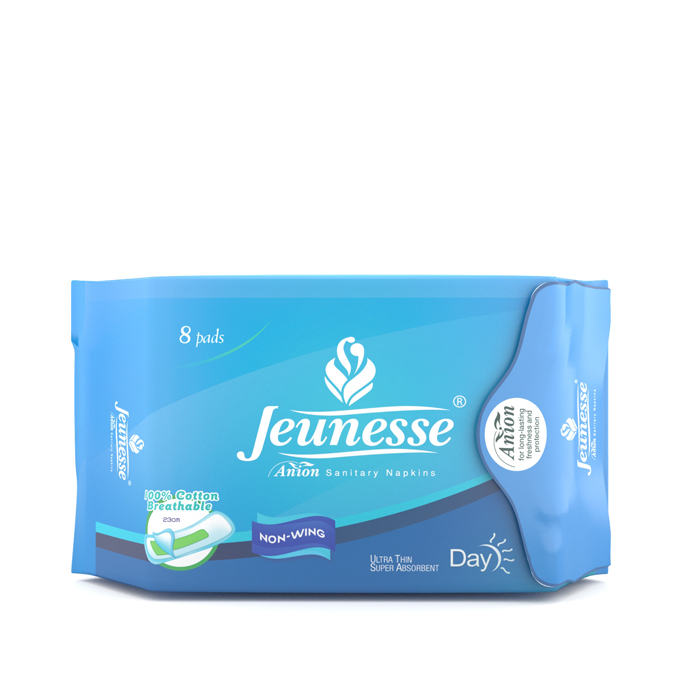 I fell in love using this blue Jeunesse sanitary pad. 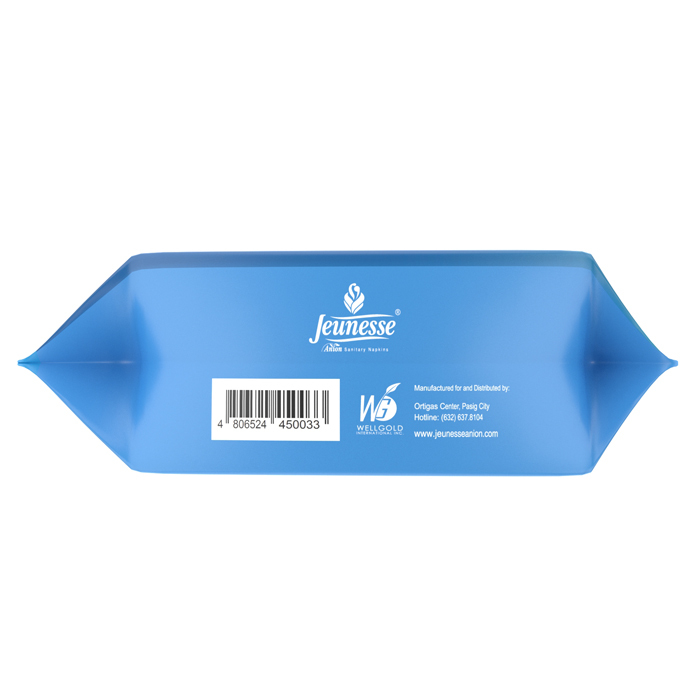 I’m not really a fan of non-wing pads and they go everywhere. 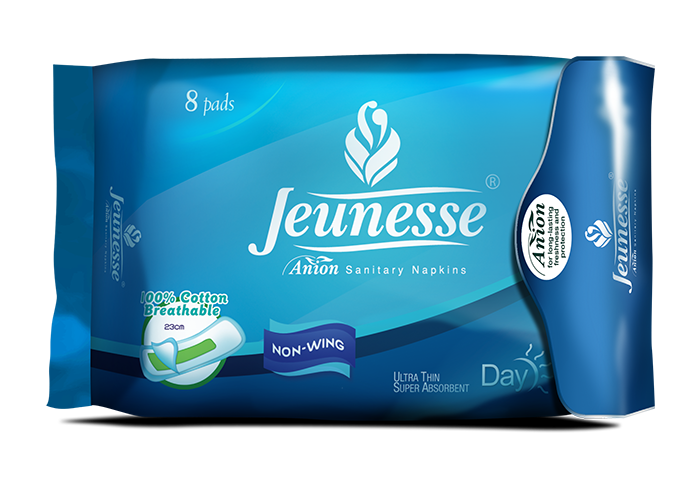 This is the first ever non-wing brand that I liked. 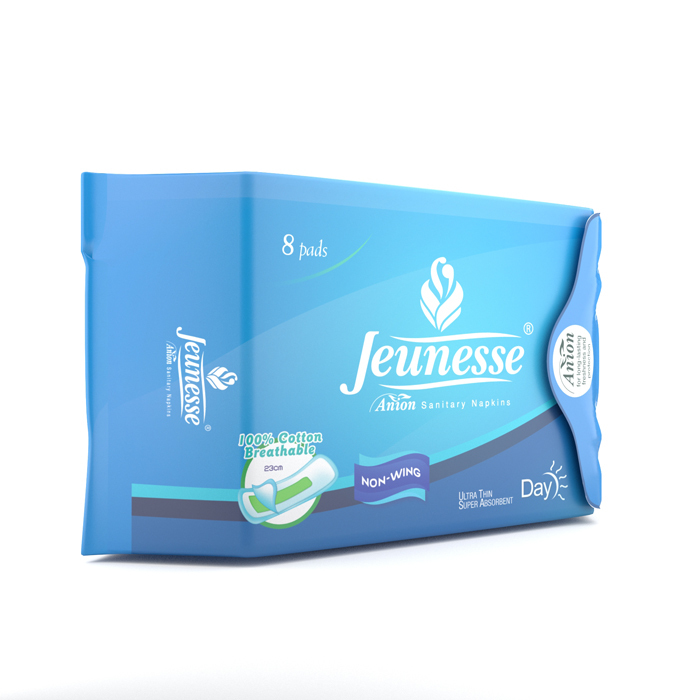 It stays in place even if there are no wings to grip to your undies.